We stock the very best imported timber products including Scandinavian Easi Edge carcassing and Stora Enso products. All our wood supplies are put to the test to ensure your project is built to last. Offering a wide selection of softwood products to suit your needs, we can also source a wide range of Hardwood products. Ideal for DIY projects as well as large-scale construction, we have affordable products in various quantities. 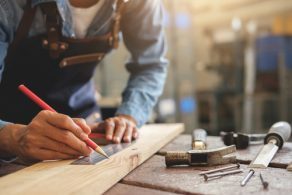 Whether you’re looking for tanalised timber, plywood or PSE for skirting and architrave, we have it all. Get in touch now for a competitive quote. We are able to supply a wide range of internal and external wood doors for both residential and commercial properties from a variety of suppliers such as Cheshire Mouldings, Premdor Ltd, Leeds Plywood and Doors and XL Joinery. To enhance our wide range of doors we stock Dale Hardware door furniture to suit all budgets and tastes. We are able to supply a full range of quality Oak, Hemlock and white primed stair parts including banisters, spindles and balustrades, also available in glass. As well as this we also keep a large stock of softwood stair parts all of which would complement any home. We can supply standard or bespoke staircases in both Softwood and Hardwood. We carry a large stock of good quality red wood mouldings such as skirting boards, architraves, dado rails, picture rails, shiplap and decorative cladding. We also keep a large variety of MDF mouldings and we are able to source a wide range of hardwood mouldings in standard and non-standard designs. In addition to that we keep a stock of small mouldings such as quadrant, dowel and scotia. We hold an extensive range of sheet materials including Malaysian ply, MDF, MDF moisture resistant, OSB and flooring grade chipboard in a variety of sizes. We can also source a wide range of bespoke timber sheet materials such as buffalo board and bendy ply. We stock a full range of fifths quality red wood PSE in a variety of sections and lengths, we are also able to supply a variety of hardwoods for all your joinery needs. 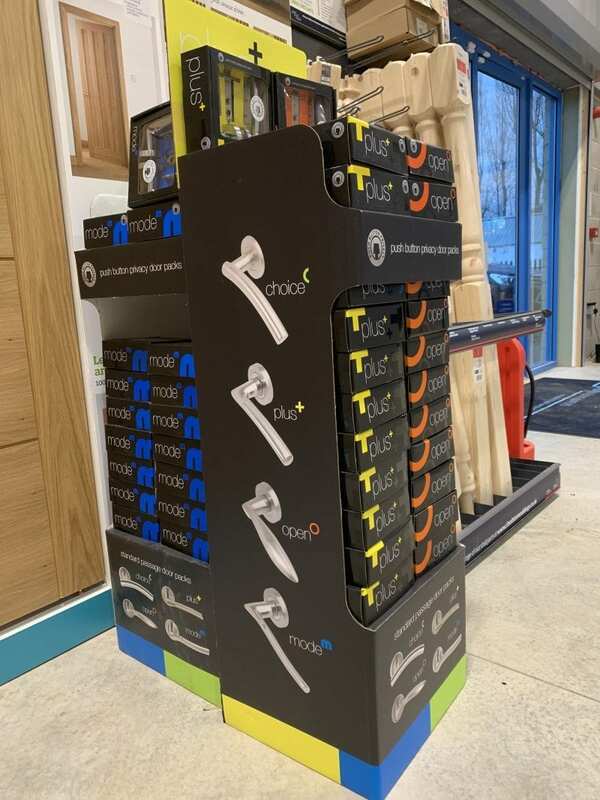 For your structural timber requirements we stock a wide range of good quality C24 carcassing we can also supply C16 carcassing in a variety of sizes. 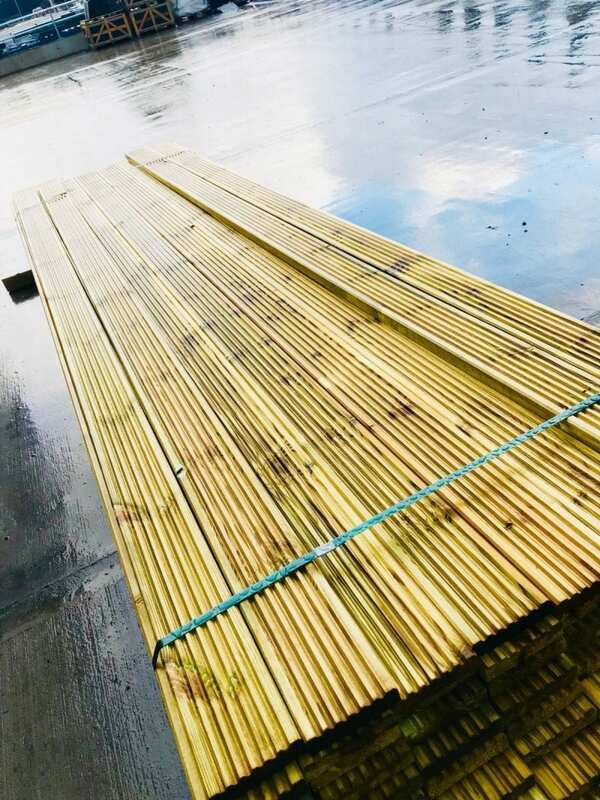 We have a wide range of tanalised timber for all your landscaping needs such as railway sleepers, posts, rails, palings and featheredge boarding. We can also supply a large variety of fence panels, arbours, gates etc.